Lawn Mower Blade Manufacturer MN | Lean Manufacturing | AustemperingWhirltronics Inc. Ask us about our lean manufacturing journey. We have the technology and the capacity to meet your prototyping needs. Let our team of experienced personnel fulfill your development needs. Capable of heat treating various alloys! 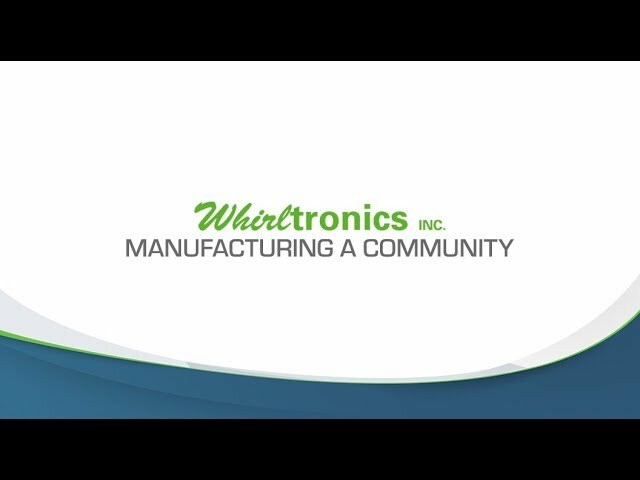 Whirltronics Inc. offers full-service metal manufacturing with capabilities in stamping, hot and cold forming and austemper heat treatment of low, medium and high-grade carbon steels. Our advanced machinery and facility allow us to service large contracts as well as large and small production runs. From conception to completion, our engineers and highly skilled production team can develop prototypes and manufacture a quality product on time, every time. Whirltronics also produces a large line of precision lawn mower blades for a variety of distinguished companies. Our knowledge, advanced machinery and facility allow us to service large contracts and large and small production runs. We produce precision mower blades for some of the biggest OEMs in the industry. We manufacture durable metal parts for agriculture machinery.